This is an expert advisory collegial body that may advise the Grand Master, subject to consultation with the Sovereign Council, on relevant legal issues. It meets at the seat of the Order and is composed of a Chairman, a Vice-Chairman, a Secretary General and four members. 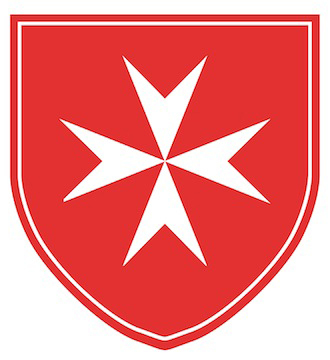 These are appointed by the Grand Master with the advice of the Sovereign Council ideally from members of the Order, and are law experts, particularly in Order Law, public and international law and Canon Law.